-Find clear instructions for both toe-up and cuff-down sock knitting. -Learn multiple techniques for knitting: casting on and binding off, working heels and toes, making size adjustments, and more. 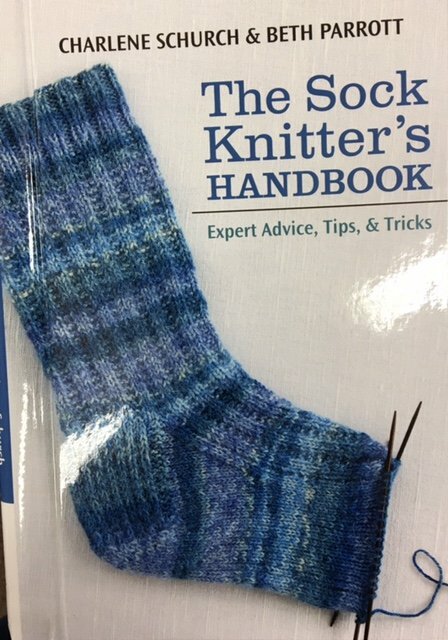 -Browse a stitch dictionary of favorite texture patterns; find options for creating your own unique socks. This book is hard cover with a spiral backbone inside the cover.